This is the expression my daughter had pretty much every morning in home school. There is a new blog that might be of interest to my homeschooling readers. 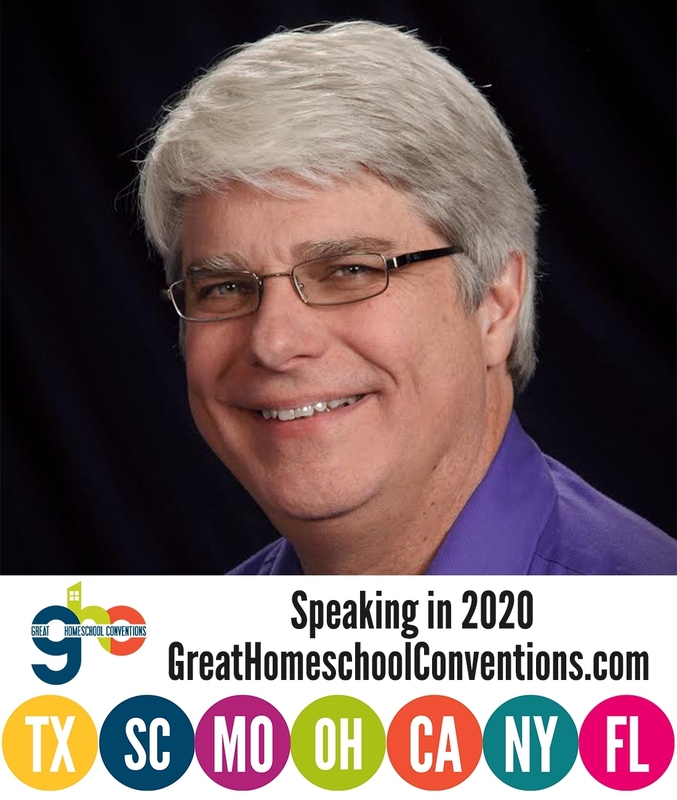 It’s called Homschooling.mom, and as time goes on, it will offer insights from various speakers and authors who are popular in the homeschooling movement. It discusses my homeschooling journey with my teenage daughter and what it has meant for both of us now that she is an adult. I hope you enjoy the articles. I also hope you remember to go back to homeschooling.mom, because I suspect that it will be very useful to those who are still homeschooling. Thanks Dr. Wile for sharing your personal experience homeschooling your own child, and for gathering together the statistics about how well homeschoolers perform compared to their peers. I read “Homeschooling: It’s worth the tears” with my wife. She enjoyed your story, but she said that “It’s hard for me to get excited about homeschooling like you, because I wasn’t homeschooled,” to which I replied “My homeschooling experience was far from perfect!” I definitely remember the tears from my homeschooling experience, but I can also attest that it was well worth it! So one could say that even parents who send their kids to public or private school also need to “homeschool” their kids. Please Stop Believing Facebook, Especially When It Comes to Science! What’s the Matter with the Universe?